CALL TODAY TO SCHEDULE YOUR FIRST SESSION! At XF Martial Arts, we are focused on providing top quality Martial Arts training that will build self-confidence and develop lifelong skills. We offer a variety of exciting classes, and are sure to have a program that will meet your needs. We welcome students at every level, and we will help them achieve their goals in a positive, fun and safe environment. Come try a class for free today! Kids programs are focused on developing character qualities such as respect and self-discipline. 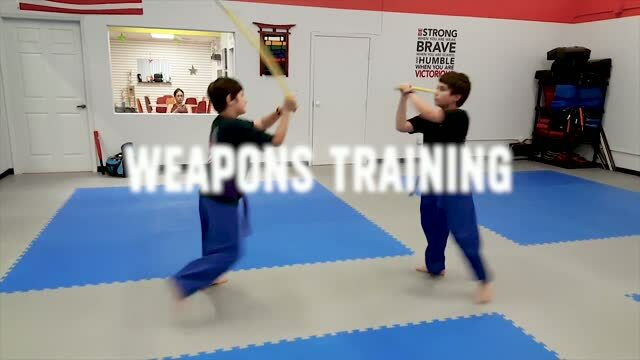 Your child will improve their coordination and ability to focus while learning martial arts. Gain confidence, be more flexible and get in shape. Instructors are determined to help you reach all of your goals and cater to all of your fitness needs. There is no previous experience necessary. We offer seasonal camps for ages 4 and up. Students will get their training and practice in camp and participate in various activities and games throughout the day.